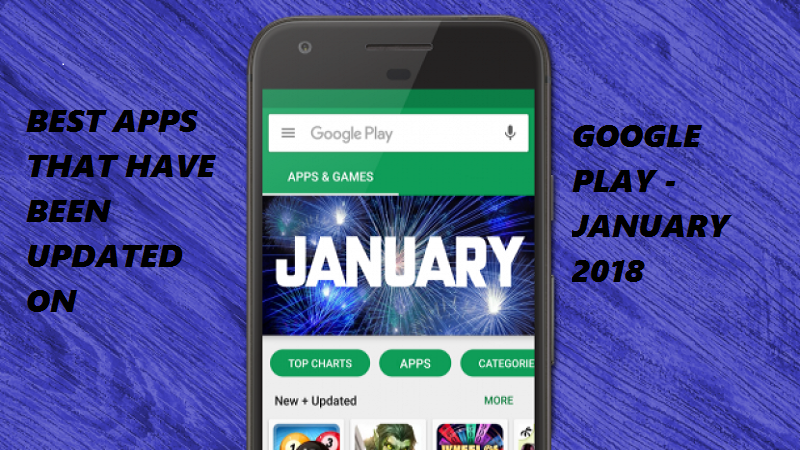 This is a top that we will be updating every week with the best applications that have been updated in Google Play. 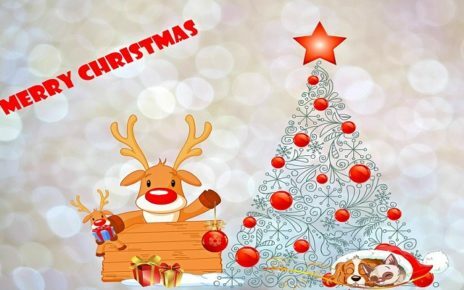 They are applications that due to their popularity and quality bring new and better features that are worth noting. 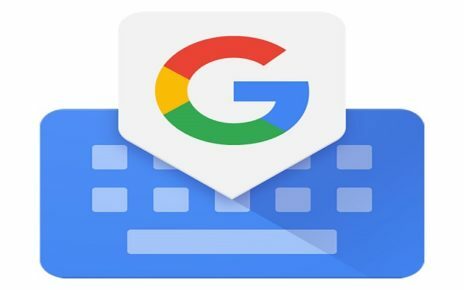 If you already have the application installed on your Android phone or tablet, just go to the Google play application – My Applications – and click on Update. 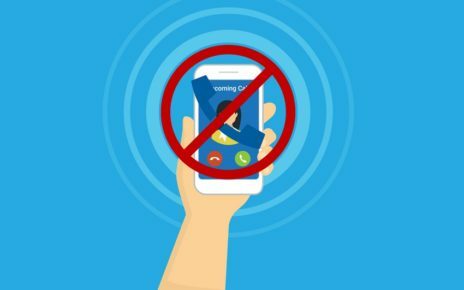 We hope you enjoy this weekly feature and that you discover some applications that end up being useful. Added Android Things to support many devices. 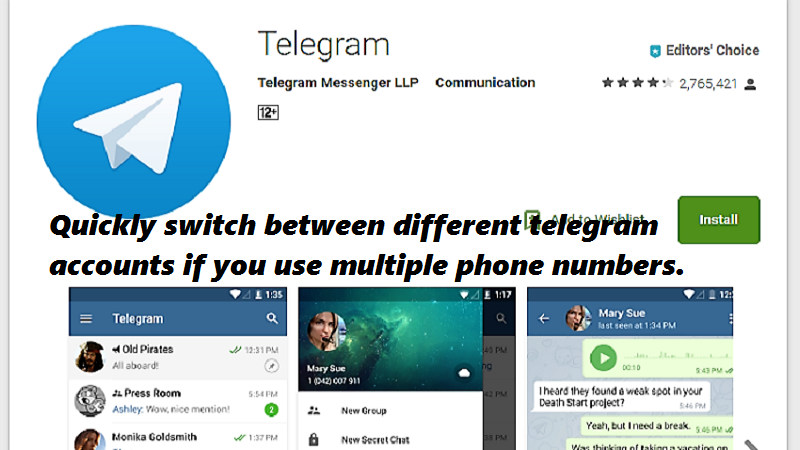 Quickly switch between different telegram accounts if you use multiple phone numbers. Swipe left on any message to answer. 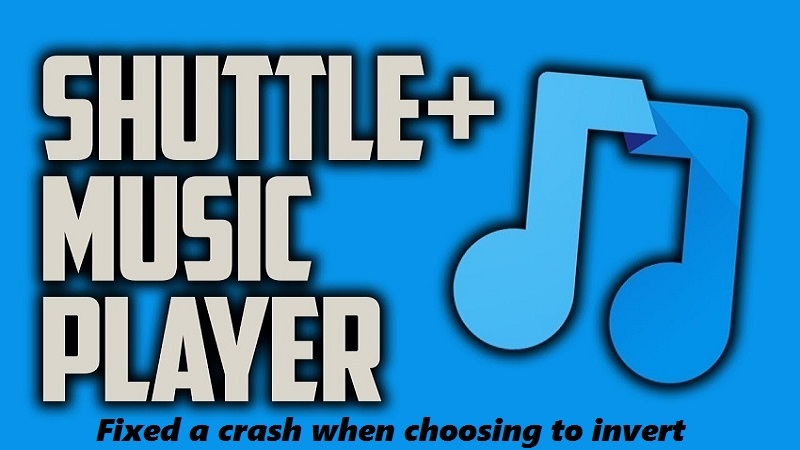 It’s free on Google Play. Several thematic screens through the application, a new layer of paint! 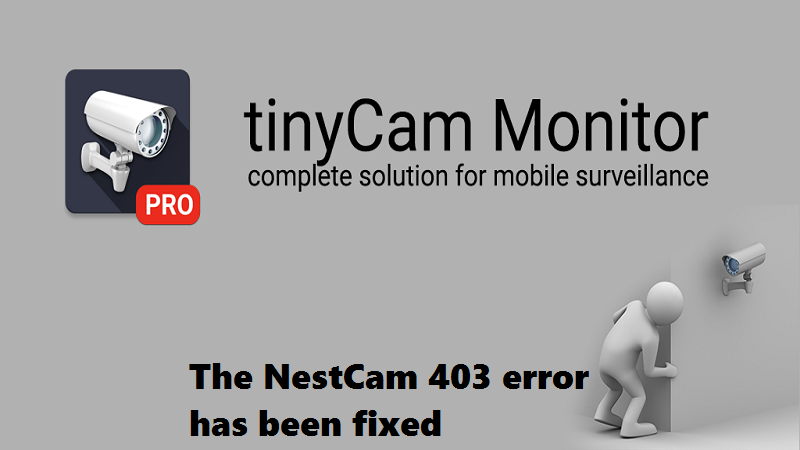 Improved stability of the voice/video engine and resilience to bad networks. 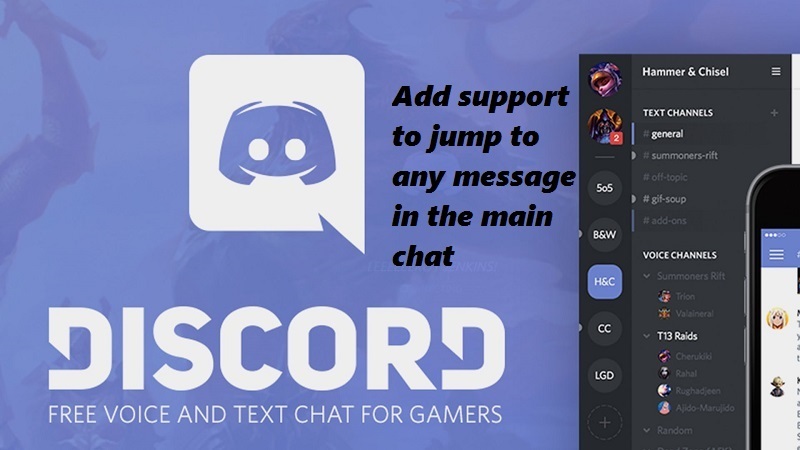 Support added to jump to any message in the main chat. Include support to move infinitely in both directions and jump. Add support for Animated Emoji. OneNote is currently coordinated with Office Lens to give filtering, trimming and pivot of photos, archives, whiteboards and business cards. It is not necessary to remember a password. 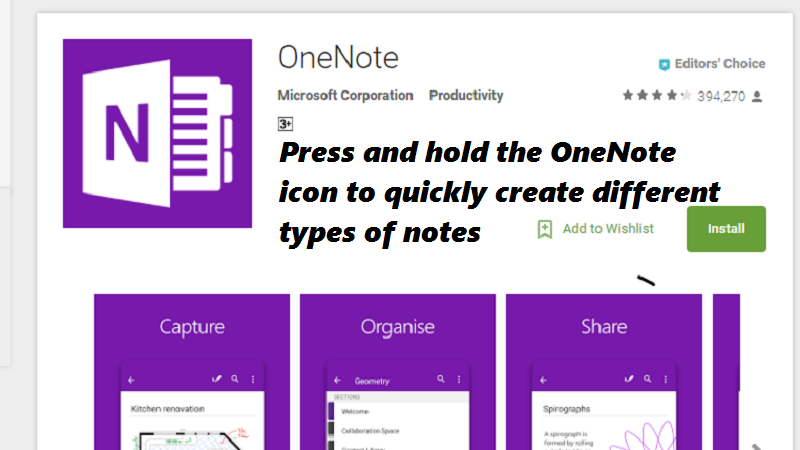 Sign in to OneNote using only your phone number.